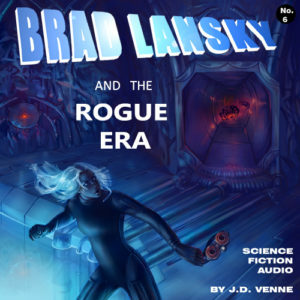 Radio Drama Podcast 413 - Sci-Fi Exploration "Rogue Era"
We’re pleased to welcome back the work of Protophonic / JD Venne in “Brad Lansky and the Rogue Era,” the sixth part of the Brad Lansky sci-fi audio adventure series. Biological or ‘B-life’ was overtaken by A-life centuries ago and now the balance of power is at the tipping point. 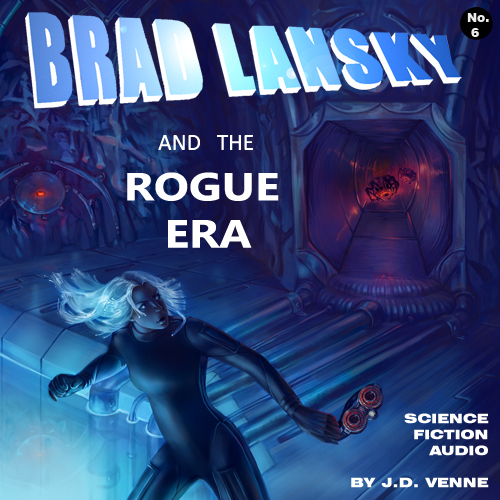 An invisible rogue planet on a perfect collision course with Earth caught everyone by surprise, even GAIA. With nearly all forty billion humans still living on Earth, this time it really is the end of the world for B-life. Does humanity deserve to survive? Does Earth? Does ‘deserve’ have anything to do with it?